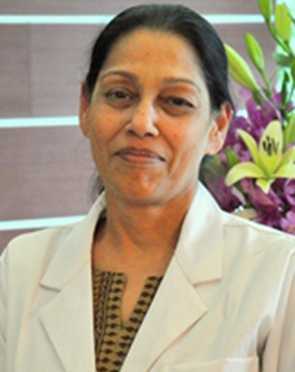 August 1993 - July 2006: Consultant Panelist (Nephrology) in Escorts Heart Institute, New Delhi. August 1993 February 1996: Consultant Nephrologist, Mool Chand Hospital, Lajpat Nagar III, New Delhi110024. August 1993 February 1996: Consultant Nephrologist, Tirath Ram Shah Hospital, 2 Battery Lane, New Delhi- 110054. July 1990 July 1992: Fellow in Nephrology, University of Minnesota, Minneapolis, USA. Teaching and Administrative Positions. Designated Teacher and Thesis guide for DNB (Nephrology), Department of Nephrology, Artemis Health Institute, Gurgaon. Since February 2012. Designated Teacher and Thesis guide for DNB (Nephrology), Department of Nephrology, Indraprastha Apollo Hospitals, New Delhi from 2001 to January 2012. Faculty and speaker in various CMEs and Postgraduate Courses. Chairperson and member of various Hospital Administrative Committees, Artemis Health Institute, Sector 51, Gurgaon, Haryana. Dr. Aggarwal performs 9 different procedures. Click on a procedure name to see more details and to view doctors for that specialty. 4 average based on 57 reviews.